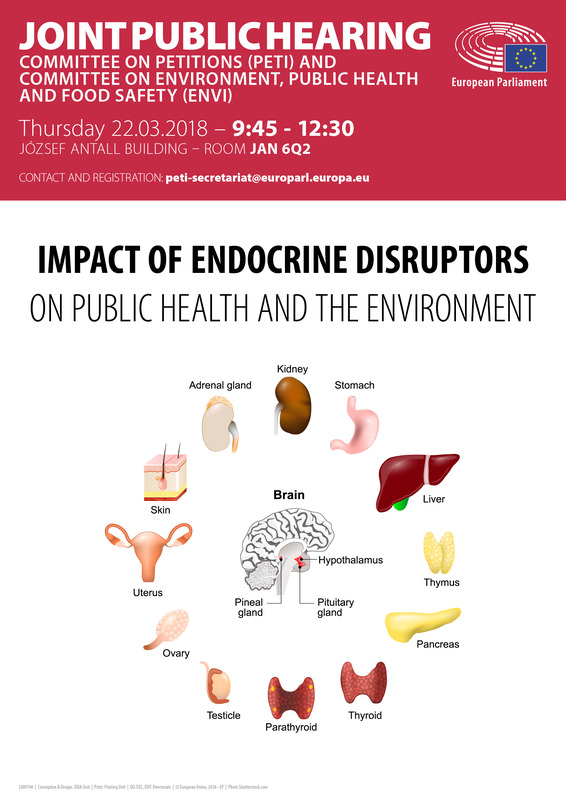 On 22 March, PETI and ENVI held a joint public hearing on the impact of endocrine disrupting chemicals (EDCs) on public health and the environment, due to the high number of petitions received on the topic. Members listened to experts from EU and national regulatory agencies, academia, and civil society. The hearing consisted of two panels, focusing on the specificities of the EU regulatory approval process for EDCs, and whether it could be conceived differently in the future.